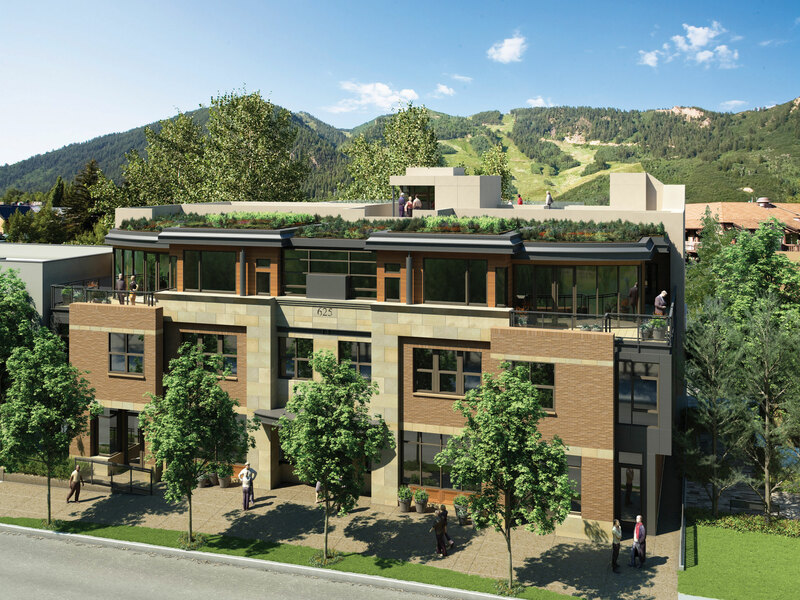 Located on Main Street in Aspen, Colorado this mixed-use building incorporates office space, retail, free market housing and affordable housing with an underground garage and roof deck. Charles Cunniffe Architects worked closely with the developer and surrounding neighbors to design a structure, which would meet the needs of both sides. The resulting design won unanimous approval from Aspen City Council.